While I usually try to avoid politics on this site, I’ve recently found myself very impressed by my friend (whom I believe wishes to keep his name anonymous) and his Mal Partisan YouTube Channel. Rather than being incredibly one sided, as most online political discussions are, (Mal Partisan means not taking a political side), Mal Partisan has really delved into the meaning of the constitution, as well as the motivations spurring on the founding fathers. Each YouTube video is approximately 3 minutes long. Mal Partisan tackles a subject, gives you snippets of background information, history, and philosophy, then asks really pointed questions that can’t help but make you think, no matter which side of the conservative/liberal scale you’re on. Realizing that there’s more to a citizen’s duty than merely voting, Mal Partisan started this YouTube channel, hoping to reach out to everyone. Not just white males, women, blacks, Hispanics, or whatever other voting blocks are out there…really, anyone willing to listen. His hope is to educate, and play his part, so that people who do simply vote, do so with a little more insight than they had previously. I know I’ve learned a lot watching these videos. Mal Partisan goes back to how our country was set up, and why. 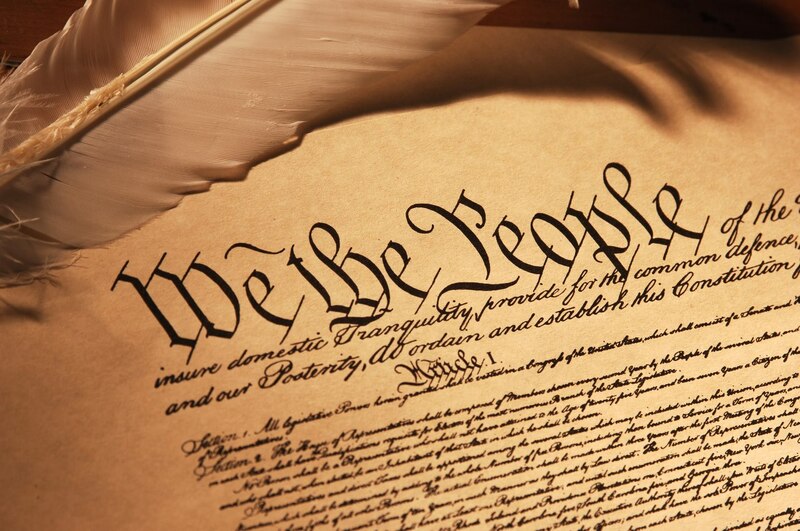 The founding fathers didn’t just throw a bunch of laws on paper and call it a constitution. They really did their research. Shouldn’t we do the same? Now I realize I’m kind of riding on Mal Partisan’s coat tails by sharing this with all of you, but I feel like that’s the least I can do. Heck, even I wasn’t aware of the differences between a republic and a democracy…and that really, our country is a republic, and not a democracy. Did you? See, there are things both you and I can do to influence the political tide, other than just voting. This is just a first step. When you’ve got a few minutes, give one or two of these videos a chance. I highly recommend the episode on conservatism and liberalism, if you’re interested in where these terms come from, and what they inherently mean. Or, start with O.A.R. (Our American Republic) Episode 1: Introduction to get a feel for what the channel is about. And if you really like it, subscribe and share! I’m hoping I don’t put off too many of my readers with this blog post. Some of you may not think this is relevant to my website, but I have to tell you, moving to the country has really solidified my political beliefs. I think living anywhere different and truly experiencing a new culture does that, but these independent farmers… they really don’t let anyone tell them what they should think and believe. And yet, many of them (especially my father-in-law) really do their homework and are incredibly well informed. There are few blind followers out here, at least in my experience. And I infinitely respect that.